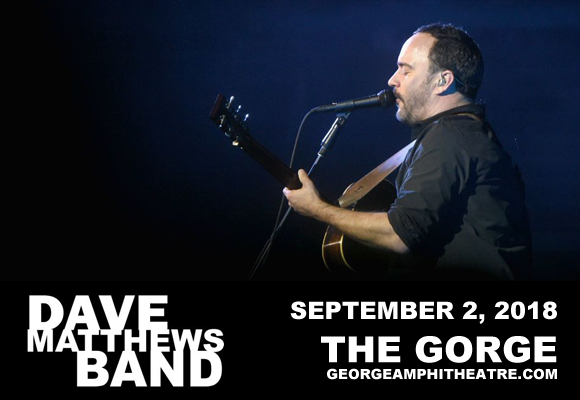 Unparalleled masters of the live show, Dave Matthews Band will be performing at Gorge Amphitheatre on Sunday 2nd September 2018 as the third in a three-night-stand of awesome! The Gorge regulars have played this stunning venue over fifty times and it's clear to see why! Get ready for a lively and compelling show filled with incredible tunes, visuals and lighting effects – this is one experience you won't want to miss!! !